As of yesterday, the lineup of feature films that will be shown at the 2019 Sundance Film Festival has been released. The Utah based independent festival has been known to pull in thousands of submissions every year, and must whittle them down to the the absolute best of the best for the viewing of those in attendance. It has been noted that this year’s pool of 112 films that will be screened reflect diversity in the stories being told. A large number of foreign directors will have their work shown and a number of political stories will be present, such as Alexandria Ocasio-Cortez’s election documentary Knock Down The Doors. The festival, founded in the 1970s by Robert Redford’s company Wildwood, continues every year to showcase the best of the best in independent filmmaking and give attention to many films that find difficulty showing under conditions elsewhere. Many films that premiere at Sundance go on to become award winners and catapult its creators into a fruitful career. 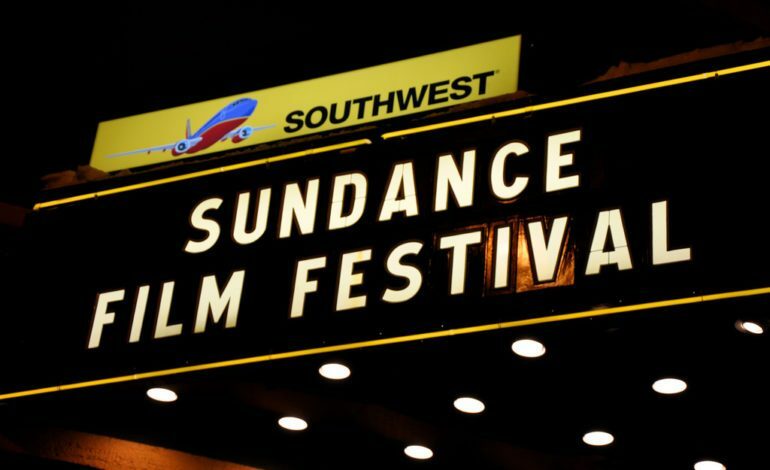 Sundance 2019 will run from Thursday, January 24 through Sunday, February 3. The lineup of films for next year’s festival can be seen below, or through Sundance’s official press release here.